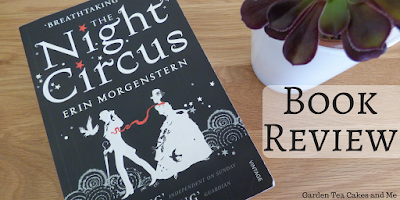 The Night Circus by Erin Morgenstern, my second book of my 2017 reading challenge. This book is quite a change for me for a few reasons. The word 'Circus' in the title which would in itself stop me from picking this book up, my aversion to clowns you see. Also the blurb on the cover of the book just did not capture me. But it was recommended by one of my sisters, as a very different but interesting read. I will never giveaway any spoilers in my reviews, just my honest opinion on how I found the book. So you can read my review with the confidence if will not ruin the story for you. I would describe the genre of this book as mystery, the story is set during the victorian era when there was a real fascination with superstition, illusion and the occult. It focuses on two established magicians who find two youngsters with great potential, they will unknown to the youngsters be pitch against each other once they have trained them. I think this is the first true mystery story I have ever read, and it was quite refreshing. I could not tell or predict what would happen in the story, it really was a case of the mystery revealing itself page by page. Set amongst a circus that performs only at night which travels across land and sea, visiting cities of many countries. You explore the Night Circus not only through the eyes of its creator the eccentric Chandresh, but also the many performers and visitors discovering how all of their lives entwine. There any many characters in the story that you will be drawn too, some you may dislike but all are interesting and important to unravelling the mystery of The Night Circus. The magic that is demonstrated by the two main characters Celia and Marco is far beyond the magic I anticipated, the author Erin Morgenstern created a sophistication to the magic that, amazed me as a the reader and was very believable. I did not doubt at any time the magic ability of Celia, a strong female and very likeable character which I enjoyed discovering through the book - I felt sympathy for her as a child, and as she grew into an adult constantly having to prove herself to her magician father. As an adult she proves pivotal to the success of the Night Circus. I flipped between how I felt about Marco, sometimes I pitied him and other times I thought him deceitful and annoying. But I do not want to give anything away so will say no more. This was a great read, unlike anything I have read before. 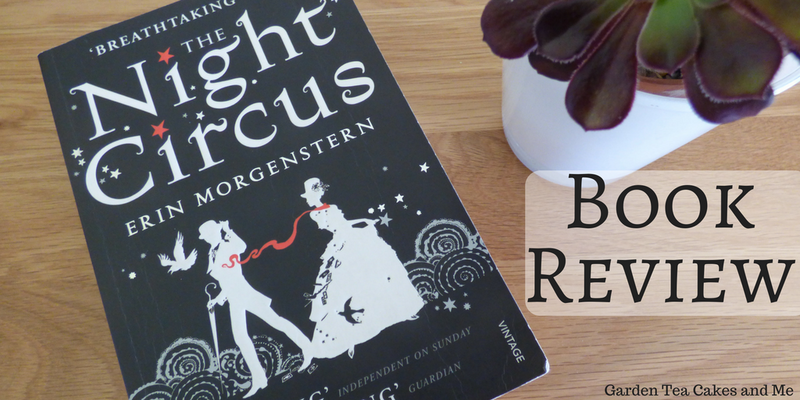 I really enjoyed the authors depth of description particularly the interiors of the victorian houses, the costumes and differing circus performances. I am not a skipper of sentences when I read a book, I found this detail enveloped the reader into the mystery of the characters and story. Definitely one to add to your bookcase. Keep up to date with my past and present reads by visiting my Goodreads page, see the link in the sidebar on the right hand side of your screen. Have you read any good books of late? Or have you read The Night Circus and enjoy it as much as I.